This is the second documentary I’ve worked on with director Jack Newell. The current working cut is a series of 5 hour-long episodes. After the 2010 earthquake, half of all American households donated to relief efforts. In reporting it’s aftermath, two NPR journalists unearth the harmful effects of donated rice to the rural, impoverished communities in Haiti that grow rice to survive. 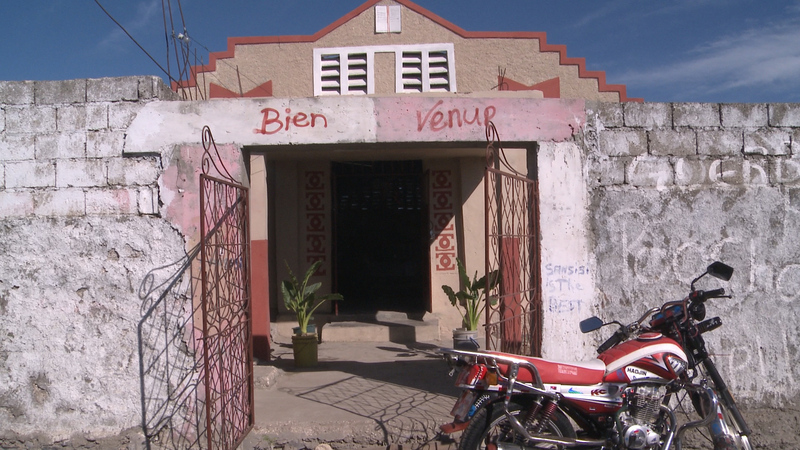 One of these communities was Villard, where journalists were shocked to see an ad hoc school inside of a church. 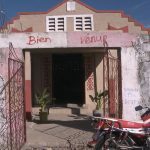 How to Build a School in Haiti tells the story of Tim Myers, a well-intentioned construction manager, and his charity’s problematic attempt to completely fund and build a new school in Villard, questioning his own intentions and development itself along the way. The documentary follows this single development project from beginning to end spanning five years, revealing the challenges and pitfalls of charity across cultures. It is a case study in international development, a portrait of the impact this kind of work has on the recipients and agents of international aid programs.